Author: Toombs, Jane Set In . . . When a red-haired nurse comes to work at California's Harper Hills Hospital, fireworks erupt. Nurse Lynn Holley, attempting to make a new start, believes she's left her past behind her in Boston. And she intends to have nothing to do with men-especially doctors! 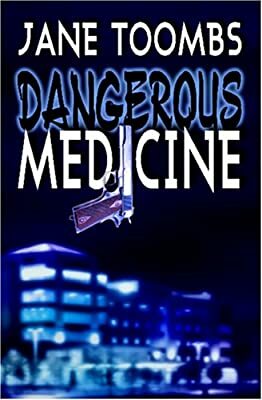 Dr. Nick Dow, however, does his best to change Lynn's mind about men, never dreaming that when her past catches up with her, his plans for seduction will throw them both into deadly peril.